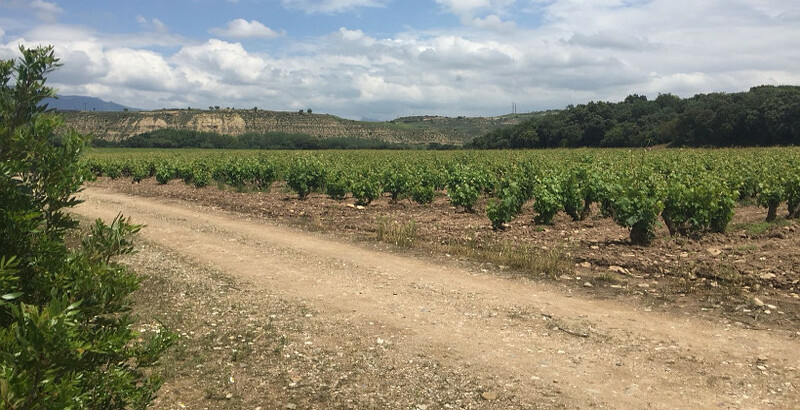 Finca Valpiedra 2010: The product of an exceptional year! 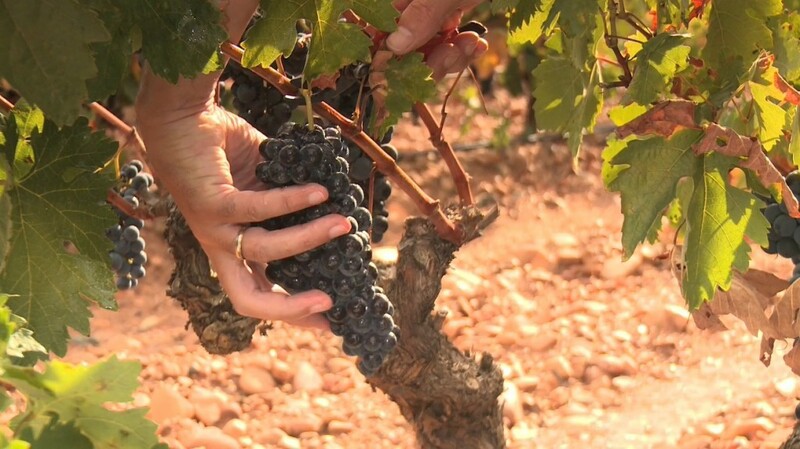 The 2010 harvest was the fourth excellent year of the twenty-first century for the Regulatory Council of the Rioja Denomination of Origin (after 2001, 2004 and 2005). 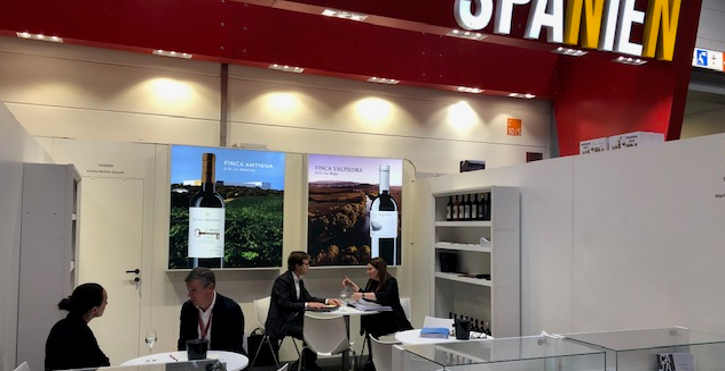 The Rioja classification system, which involves the analysis of more than 4,000 samples from the 285 million litres produced, is the most rigorous in Spain. 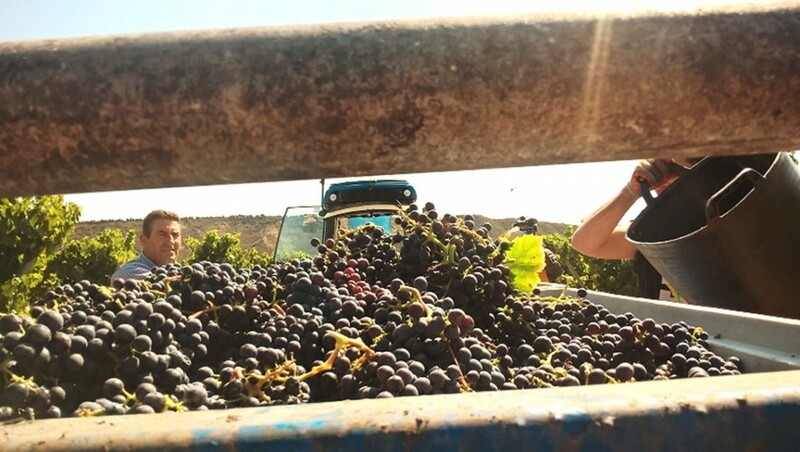 Even though, the scale … [Read more...] about Finca Valpiedra 2010: The product of an exceptional year!